Iodine is a mineral that is most commonly known for its role in metabolism regulation. 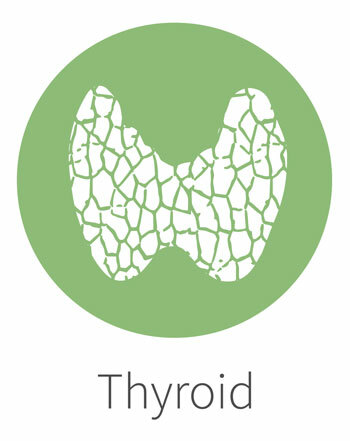 Iodine (and Tyrosine) helps you and your baby make the thyroid hormones T3 and T4. T4 production increases approximately 50% starting in early pregnancy (1). These hormones regulate your thyroid gland and the metabolism in EVERY cell of your body. They are also vital to ensure normal development of the brain and nervous system before birth, in babies and young children (1). So, as you can see, a deficiency in iodine can seemingly affect every part of your body. 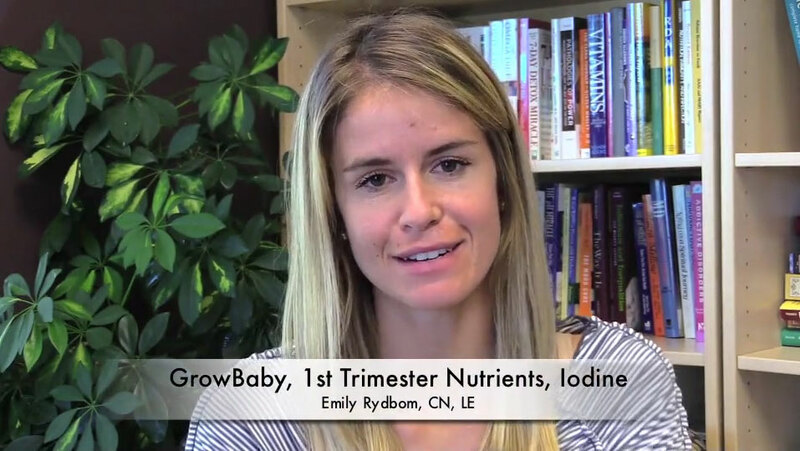 Watch the full video and download the FREE transcript to learn more about Iodine and the role that is plays in first trimester health!